In today’s busy world the need for food on the go is stronger than ever. Let’s face it, we are too deep in the hustle and bustle to always stop for a sit-down meal. Between school drop off, work, doctor appointments, dance recitals, tee-ball games, and every other tiny thing life throws at us, it is amazing we have time to eat at all. But, thanks to the industry that literally has convenience in its name, people are finding good food fast at their favorite C-Stores. For convenience stores, it doesn’t have to be difficult to add solid food service programs to your business. At Motion Technology Inc., we want convenience store owners to be able to operate their business with the best equipment possible. 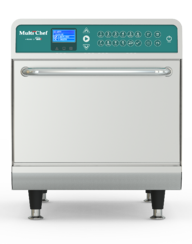 The MultiChef XL uses a combination of convection, rapid impinged air, bottom infrared, and precision microwave to produce perfectly cooked food without the need for a ventilation system. Because our equipment requires no hoods, and operates completely ventless, convenience store owners save on what otherwise would have been very costly kitchen additions. With the MultiChef XL, it is easy to cover a range of menu options for all types of diners. Whether they are watching their waistlines or couldn’t care less to count a calorie, out high-speed oven is the perfect piece of ventless kitchen equipment to serve up scrumptious food in no time at all. 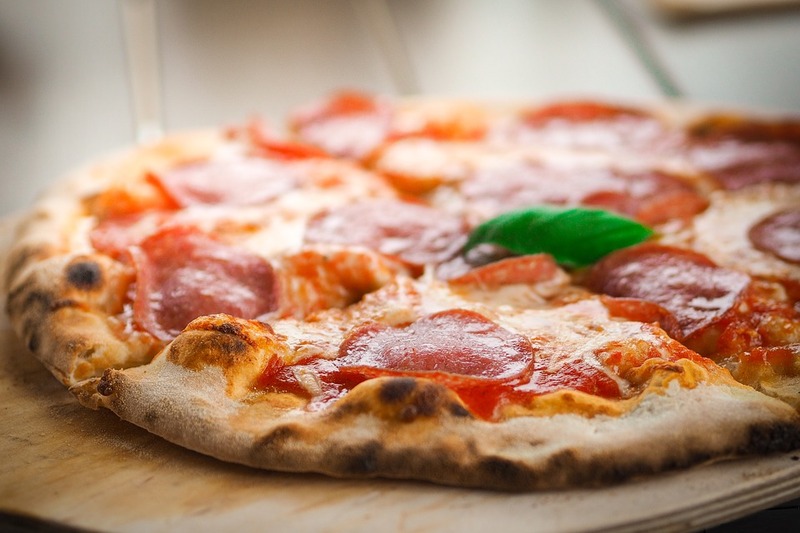 With a wide range of cooking capabilities businesses can cook everything from fast and simple pizzas or fully loaded nachos, to raw, lean, boneless proteins and fresh veggies to be incorporated into salads and sandwiches. The possibilities are endless with the MultiChef XL. Speed is one of the most important aspects of a business, and it couldn’t be truer for C-Stores. 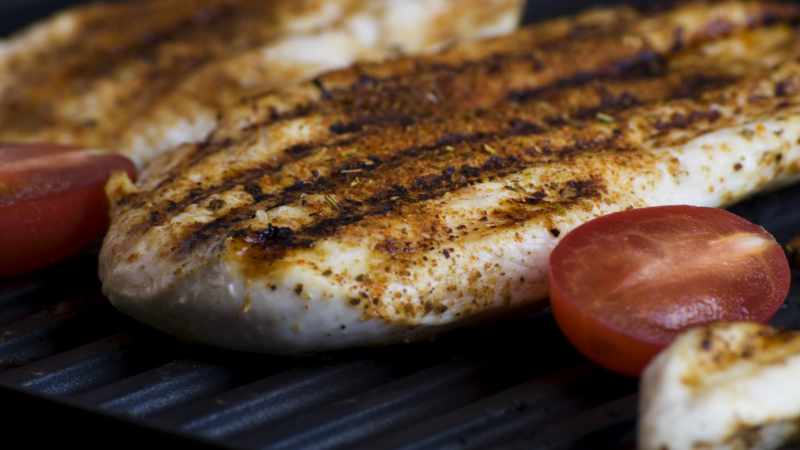 The ability to pump out delicious food in just minutes or less, is a vital part to sustaining a foodservice program. 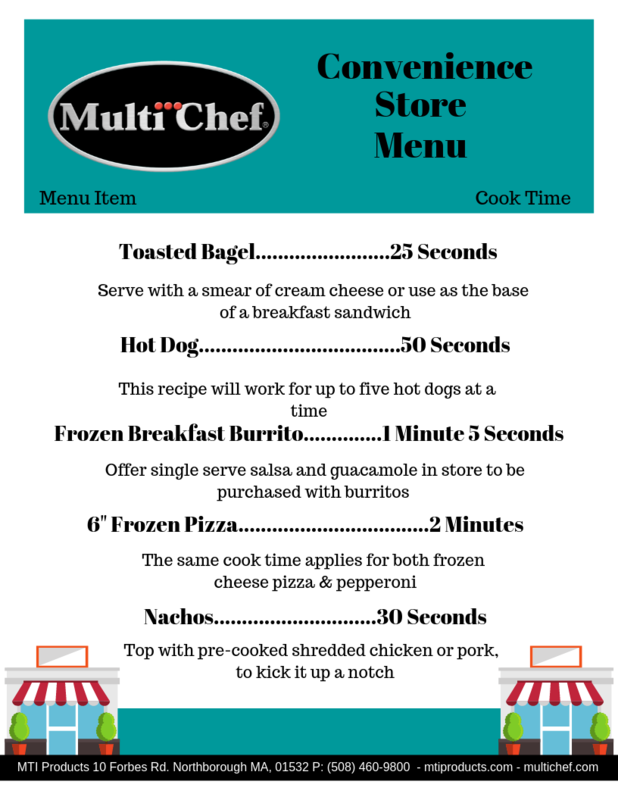 Imagine an entire menu that can be completely prepared in just one single piece of equipment, saving your store both time and money. Well, with the MultiChef XL you don’t have to imagine, it really exists! 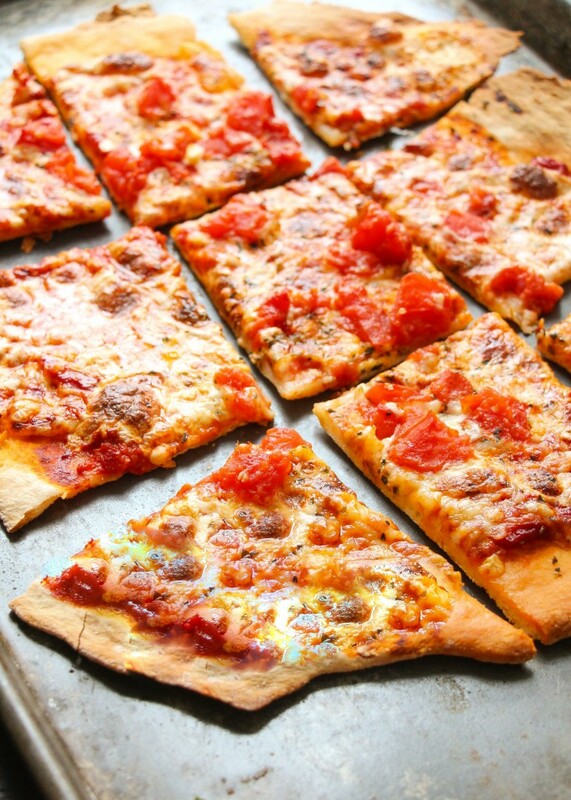 Owners can build a complete menu with using only our ventless oven. Serve the masses from sun up to sun down with a wide variety of options. So don't wait, see all the possibilities for your C-Store yourself, and look into buying your MultiChef XL today!